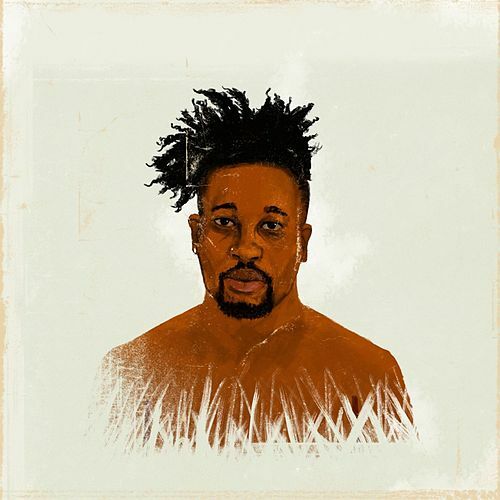 On Open Mike Eagle's collaboration with U.K. producer Paul White, the indie rapper continues to weave smart, slightly melancholy rhymes. When he complains how "Nobody smiles at me 'cause I’m a black man" on "Smiling (Quirky Race Doc)," there's an undercurrent of sadness in his voice. "A Short About a Guy That Dies Every Night" could be taken literally, or as a metaphor for crippling shyness; and there's no mistaking the intent behind "Insecurity." 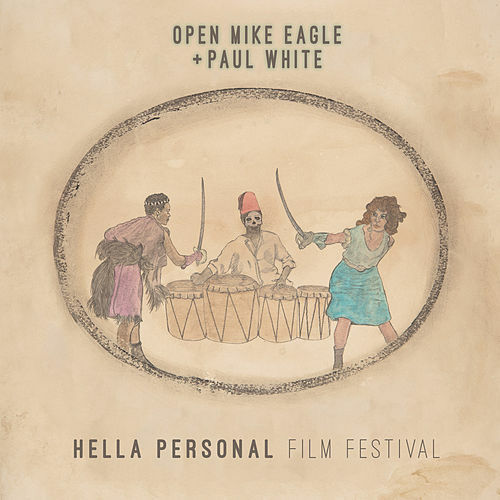 But Hella Personal Film Festival isn't a depressing album. 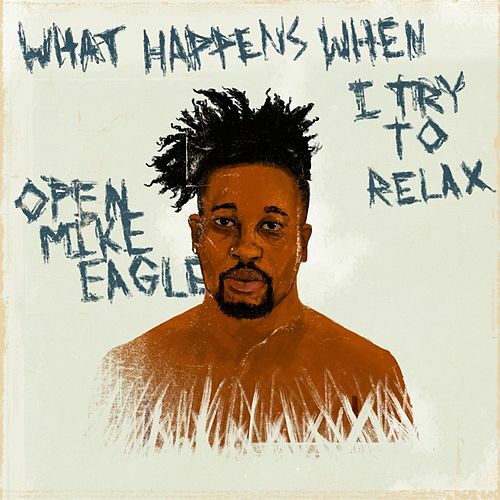 In fact, it's very funny, thanks to Open Mike Eagle's talent for punch lines and self-deprecating humor, which is often underscored with White's whimsically melodic beats. 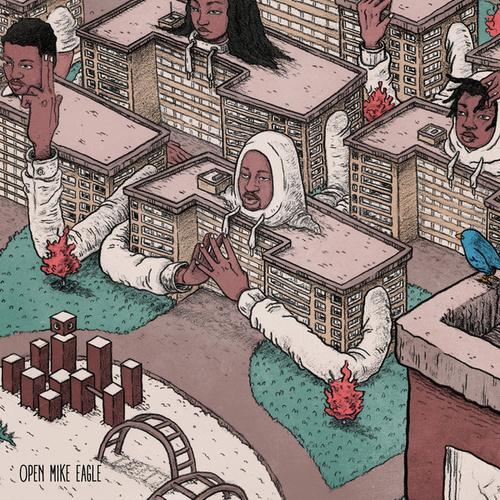 Whether matching wits with Aesop Rock, or claiming that he's just living "Check to Check," Open Mike Eagle makes sure we're having a good time, even if he may not be.